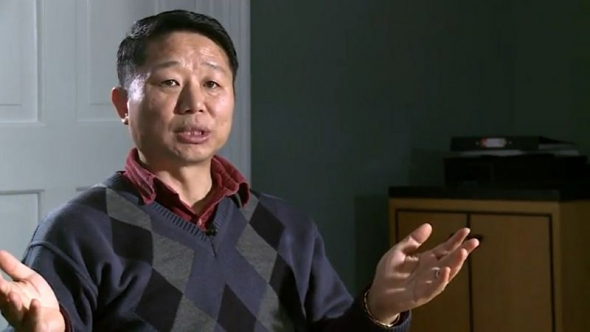 A Christian prison chaplain, Pastor Paul Song who was forced out of his position last year, has said Islamists took over the Bible classes at the London prison where he served. Song insists that radical jihadists ‘who backed ISIS’ hijacked his Bible classes and influenced the running of the prison. “My courses were often disrupted in this way. Two or three would often come to my classes and rant about different things like how the actions of suicide bombers were justified. There was nothing I could do,” he recalled. South Korean-born Song also said that he was racially abused and attacked for his Christian faith by the Islamic militants. “It was obscene,” the chaplain of 19 years said. He added that other volunteer chaplains alongside inmates were driven out by the radicals, telling them to convert to Islam for their own protection. The pastor said that he was hit on the back of the head, jeered and abused on occasions. “They also tried to convert me. They’d scream in my face, Arabic things such as ‘Allahu Akbar’ – Allah is greatest. They’d also criticize Christianity, comparing it unfavorably to Islam,” Song described. It was Islamic imam Mohammed Yusuf Ahmed who accused the evangelical preacher of extremism in his courses, which led to Brixton prison initially ousting him from his role. “It is wonderful to see justice done,” Williams added of the pastor’s reinstatement.